Marios holds a BBA degree in Accounting from the City University of New York (Baruch) and an MBA degree from Saint John University in New York. 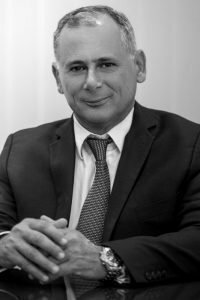 He is a member of the American Institute of CPAs since 1996 and a member of the Institute of Certified Public Accountants of Cyprus. In 2012 Marios received the honorary title of Chartered Global Management Accountant by the AICPA Board. 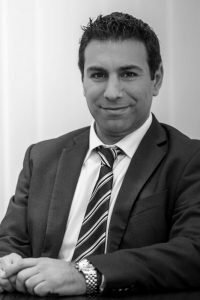 Marios is the Managing director of the firm and has extensive audit experience in major groups, both local and international. 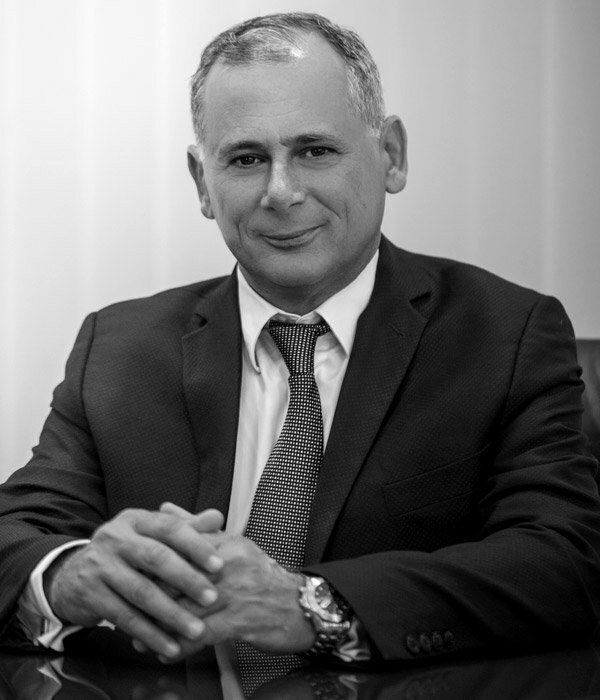 Moreover, his experience expands to advising clients on financial matters, due diligence, mergers acquisitions, and local and international tax planning. Harris holds a BBA degree in Finance and Investments and an MBA degree in Accounting from Baruch’s Zicklin School of Business (CUNY) in New York. Prior to joining the firm in 2008, Harris was working at Morgan Stanley in New York. 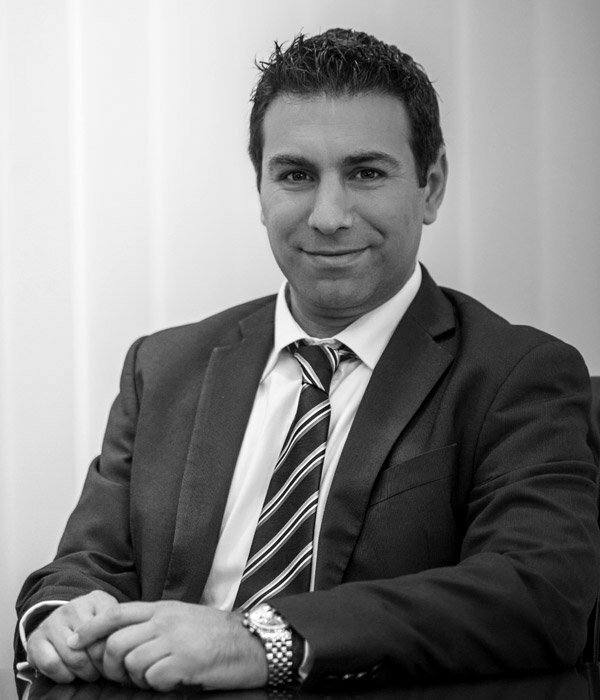 His experience includes business consulting, financial advisory and audit and assurance. Harris’ financial background in conjunction with his accounting and audit experience make him a valuable member of the team. 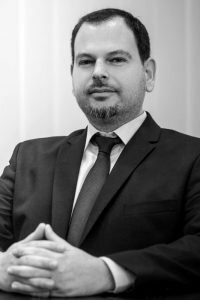 He is currently manager of the audit department specializing in the financial advisory planning and consulting addressing the needs of the firm’s clients. Luba holds a Ph.D. in Economics and LL.M in Civil Law from Moscow State Open University (MSOU). 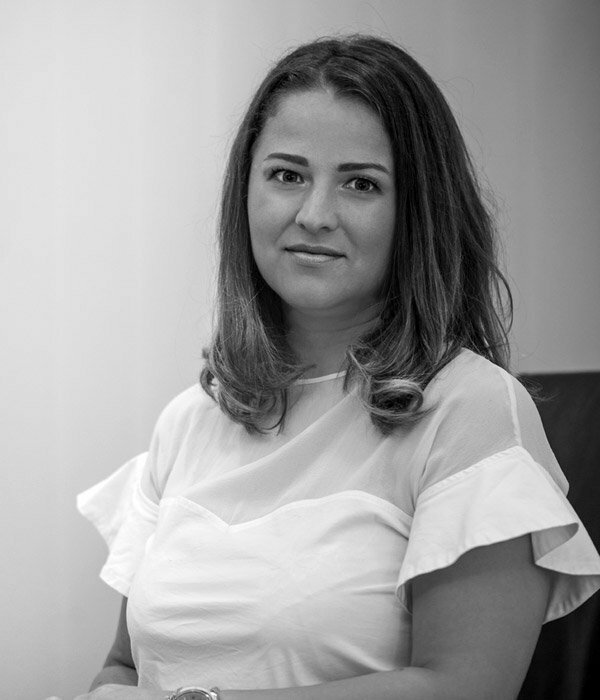 Prior joining the firm in 2014, Luba had over 15 years of professional experience in international financial markets, banking and institutional business development working for the top ranking financial entities. Moreover, her experience expands to assets and portfolio management, mutual funds, private banking and legal support to multinational business transactions. 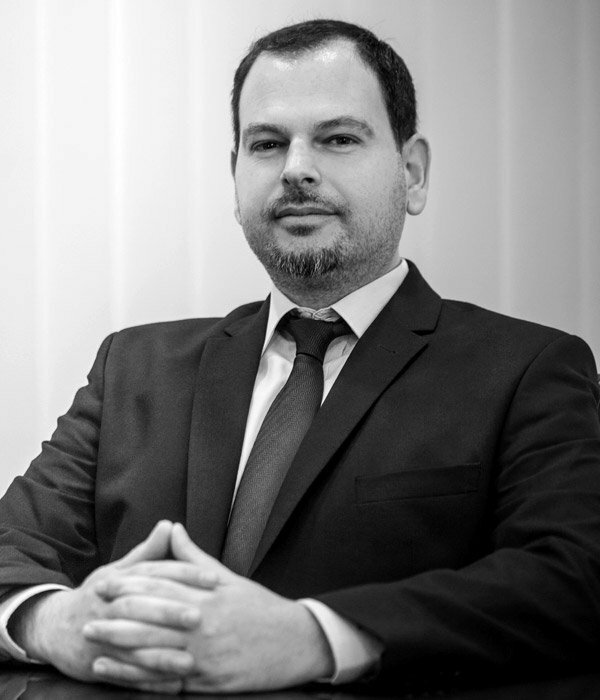 Dr Andreou was often invited as a speaker on financial seminars and conferences organized by international banks and financial institutions sharing an expert vision in technical & fundamental macroeconomic analysis. 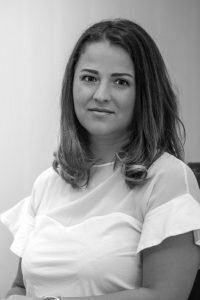 Luba fluently speaks Russian, English, Greek and Arabic which helps the firm successfully expand geographic customers network coverage.